We analyzed over 49 places in Pennsylvania to identify the ones that offer the most to retirees. Editor’s Note: Data has been updated for 2019. This is our fourth time ranking the best places to retire in Pennsylvania. But not not everyone wants to spend their golden years in Florida; some of us want to stay close to friends and family and within the great state of Pennsylvania. Where exactly in Pennsylvania is the best place to retire? Well, there’s only one place to go for the answer — data — which returns Nanticoke as the best place to hang up your cleats. To that end, we have tried to identify the places in Pennsylvania that are safe, affordable, and have plenty of things to keep you busy well into retirement. What did we find after pouring through all the data? Let’s just say we hope folks in Nanticoke don’t mind us spreading the word. Why did Nanticoke take the top spot? And where are Philadelphia and Pittsburgh? 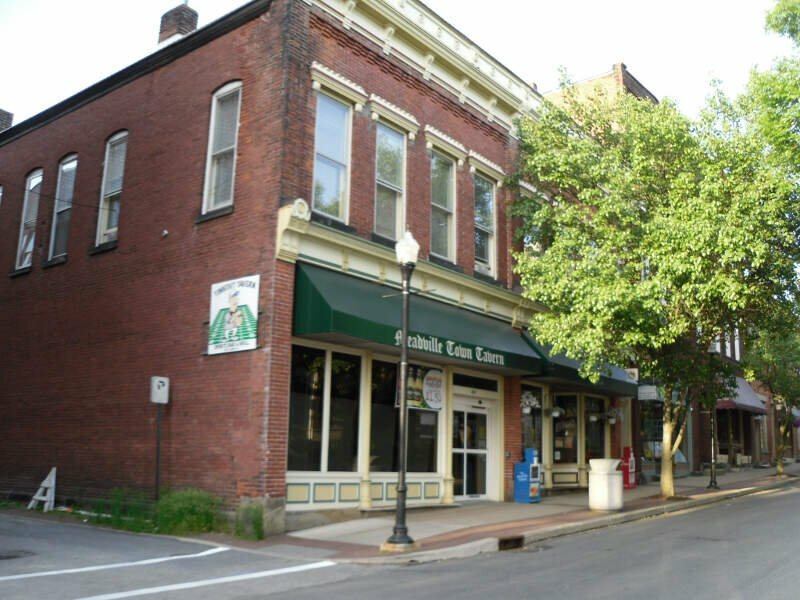 To create our list of the best places in Pennsylvania to retire, we first used Census data to find all places in the Keystone State — 1752 cities and towns. Finally, we took the average rank across these criteria. 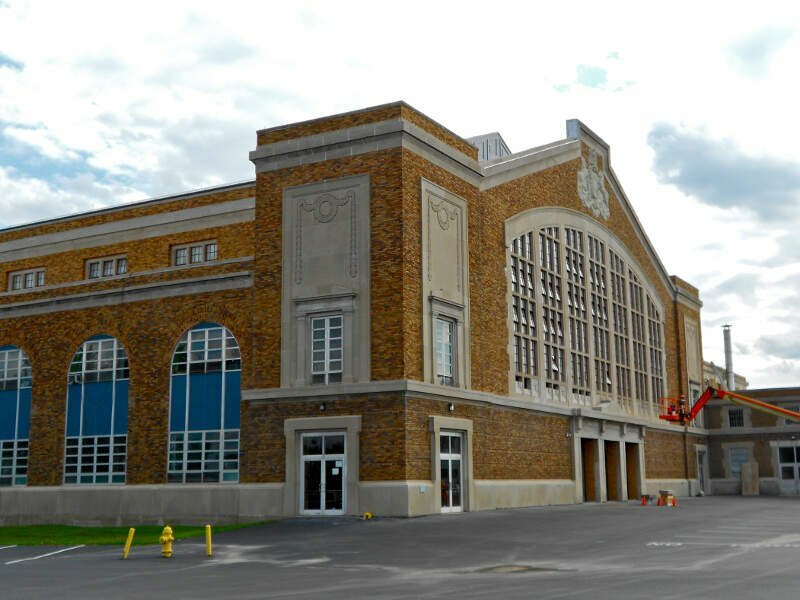 The place, in this case Nanticoke, with the lowest average rank was crowned the best of the best, a place for you to start your second careers. Nanticoke is a city in Luzerne County, Pennsylvania, United States. As of the 2010 census, the population was 10,465, making it the third largest city in Luzerne County. It occupies 3.5 square miles of land. The city can be divided into several sections: Honey Pot, Downtown, and Hanover Section. It was once an active coal mining community. Today, the 167-acre main campus of Luzerne County Community College is located within the city. This town is a cesspool of idiocy. A small town with nothing there. Those who accidentally find this place should leave as soon as possible. Sadly, there’s not much there to stick around for. There’s almost no reason to go to this town. It’s essentially a few churches, a giant cemetery, a burned down skating alley, a school, and a grocery store. Not much else there. Johnstown is a city in Cambria County, Pennsylvania, United States, 43 miles west-southwest of Altoona and 67 miles east of Pittsburgh. The population was 20,978 at the 2010 census and estimated to be 20,402 in 2013. 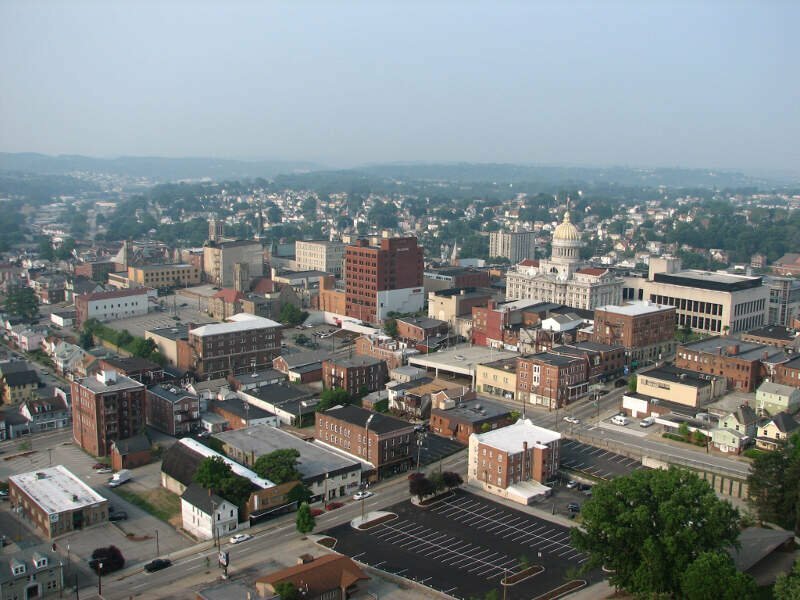 It is the principal city of the Johnstown, Pennsylvania, Metropolitan Statistical Area, which includes Cambria County. My goodness!!! I despise this city!!! First off, there are a lot of hayseed white people, probably on m**h, and a bunch of pimp dealers coming in from Pittsburgh with their whores. Lots of domestic violence, cops responding, and of course what makes it worse is where these problems exist, government do-gooders follow along and make things much worse! It doesn’t help that the people who grew up here are reminded of their obsolescence, with dilapidated factories and boarded up buildings in the downtown, a reminder that people are not as tough as their grandparents anymore. Everything is so cramped traffic-wise. 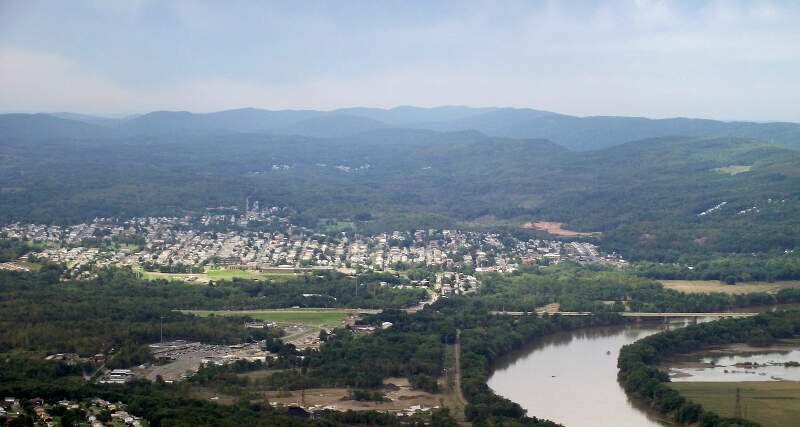 There are literally three things to do in this town: amateur ballgames or hockey games, ride the famous inclined plane, or ethnic festivals….. There’s alot of noise in this town, old bridges, dilapidated buildings, and methamphetamine. Pick any time, day or night, and you’ve got the cops being called to the good-old Solomon homes responding to another drug murder. That wonderful section-8 Tower of Babel has done more bad than anything in the last twenty years!! But if that doesn’t strike your fancy, go to the suburbs and you’ll more than likely find some row houses with a white trash family getting arrested for child endangerment. There is this one road, on the way out, I think it is the Hornerstown section, where the merge is basically a death trap. 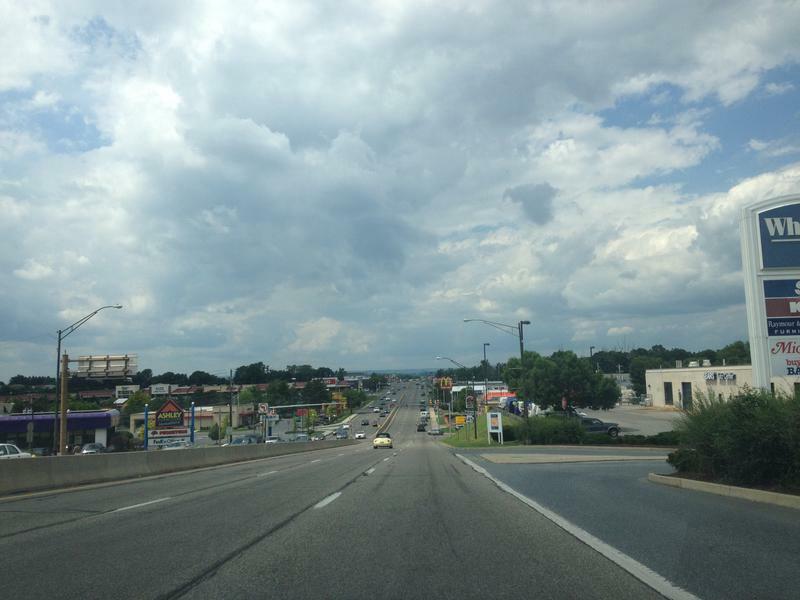 Typical Pennsylvania roadways, all chopped up, hard to see traffic. Emmaus is a borough in Lehigh County, Pennsylvania, in the United States. 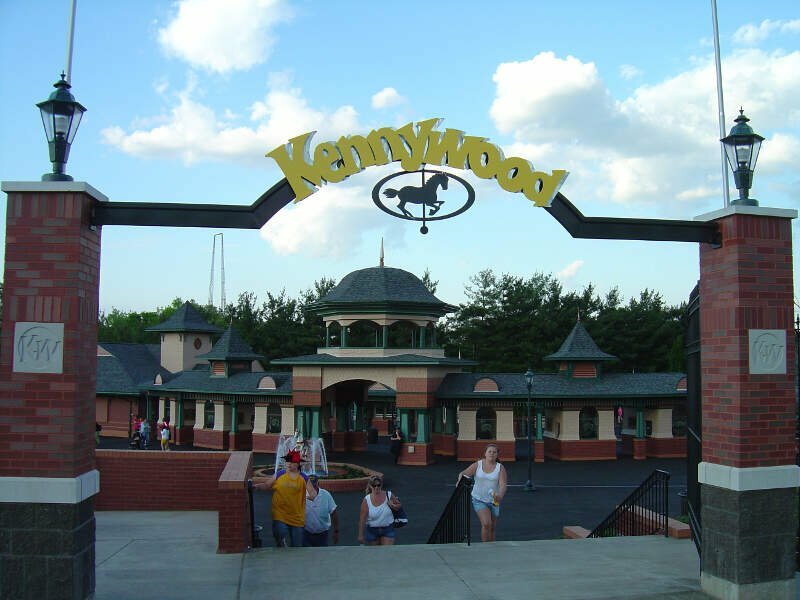 It is located 5 miles southwest of Allentown, Pennsylvania, in the Lehigh Valley region of the state. It also lies 50 miles north of Philadelphia, Pennsylvania’s largest city, and 20 miles west of the Delaware River. 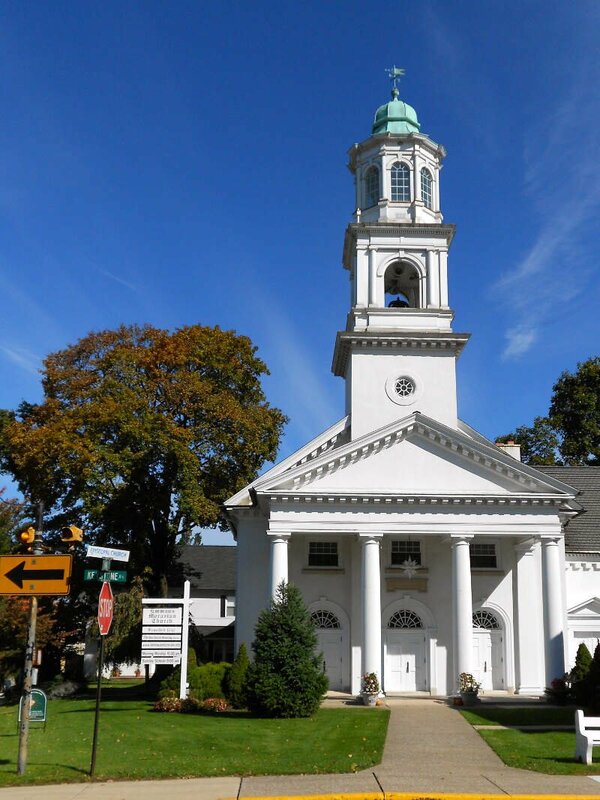 Emmaus is located in the Allentown-Bethlehem-Easton, PA-NJ Metropolitan Statistical Area, which is also included in the New York City-Newark, New Jersey, NY-NJ-CT-PA Combined Statistical Area. Scranton is the sixth-largest city in the Commonwealth of Pennsylvania behind Philadelphia, Pittsburgh, Allentown, Erie and Reading. It is the county seat of Lackawanna County in Northeastern Pennsylvania’s Wyoming Valley and hosts a federal court building. 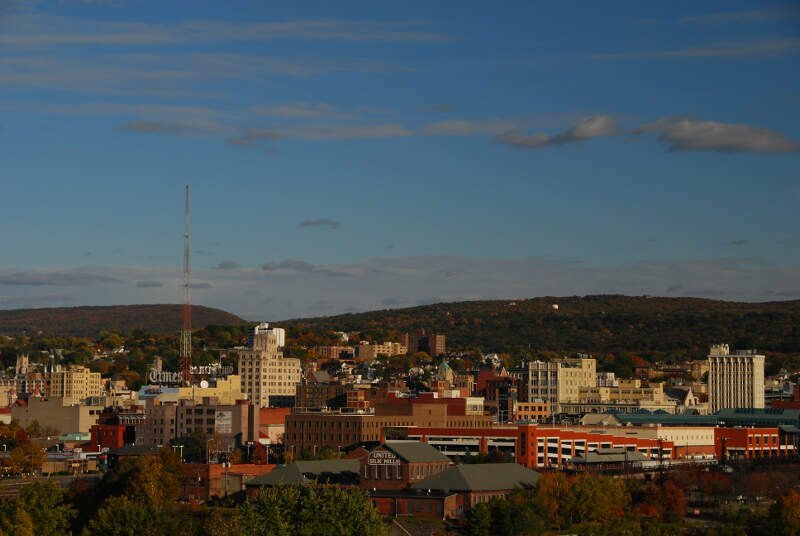 With a population of 77,291, it is the largest city in the Scranton-Wilkes-Barre-Hazleton, PA Metropolitan Statistical Area, which has a population of about 570,000. 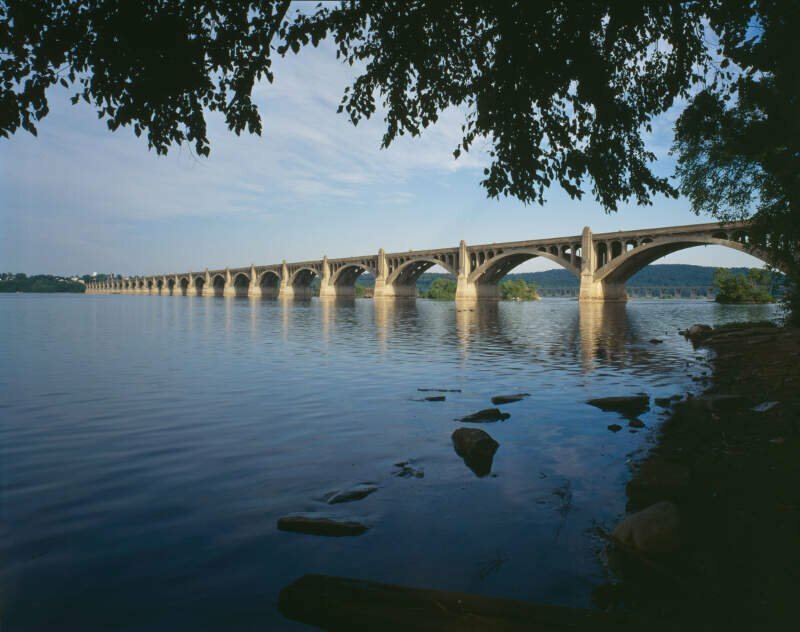 Columbia, formerly Wright’s Ferry, is a borough in Lancaster County, Pennsylvania, 28 miles southeast of Harrisburg on the east bank of the Susquehanna River, across from Wrightsville and York County and just south of U.S. Route 30. The settlement was founded in 1726 by Colonial English Quakers from Chester County led by entrepreneur and evangelist John Wright. Establishment of the eponymous Wright’s Ferry, the first commercial Susquehanna crossing in the region, inflamed territorial conflict with neighboring Maryland but brought growth and prosperity to the small town, which was just a few votes shy of becoming the new United States’ capital. Though besieged for a short while by Civil War destruction, Columbia remained a lively center of transport and industry throughout the 19th century, once serving as a terminus of the Pennsylvania Canal. Later, however, the Great Depression and 20th-century changes in economy and technology sent the borough into decline. It is notable today as the site of one of the world’s few museums devoted entirely to horology. So there you have it, the best place to retire in Pennsylvania goes to Nanticoke.